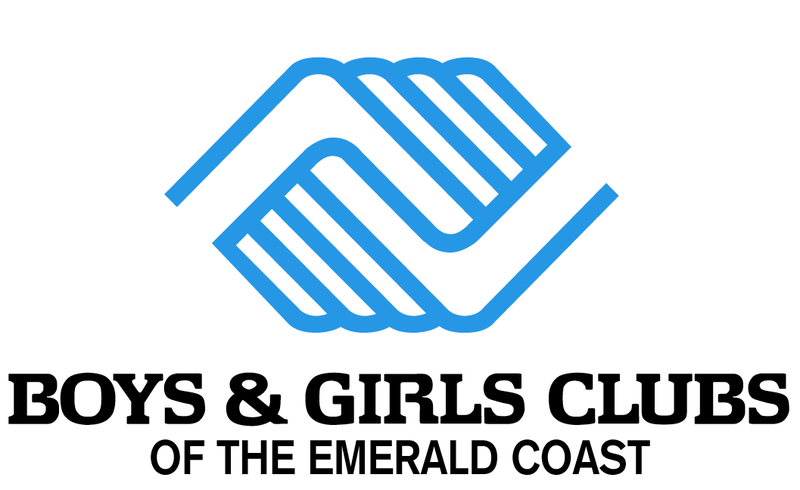 Join us on Thursday, February 28th at the Henderson Beach Resort for the Boys and Girls Club of the Emerald Coast Annual Dinner. 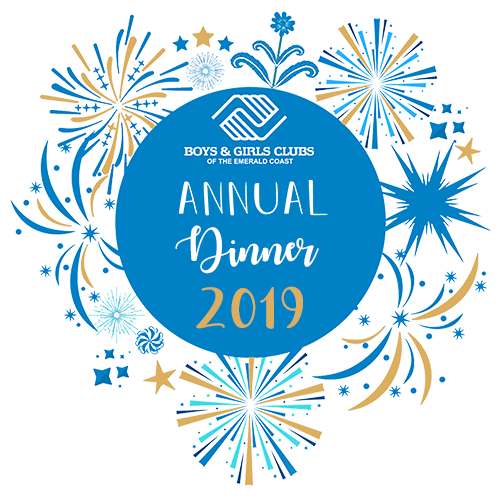 The evening will include a sit down dinner and awards program recognizing key volunteers, community leaders, staff and Club members who have helped drive the impact of Boys & Girls Clubs here in Northwest Florida. Tickets are $50 and sponsorship opportunities are available.